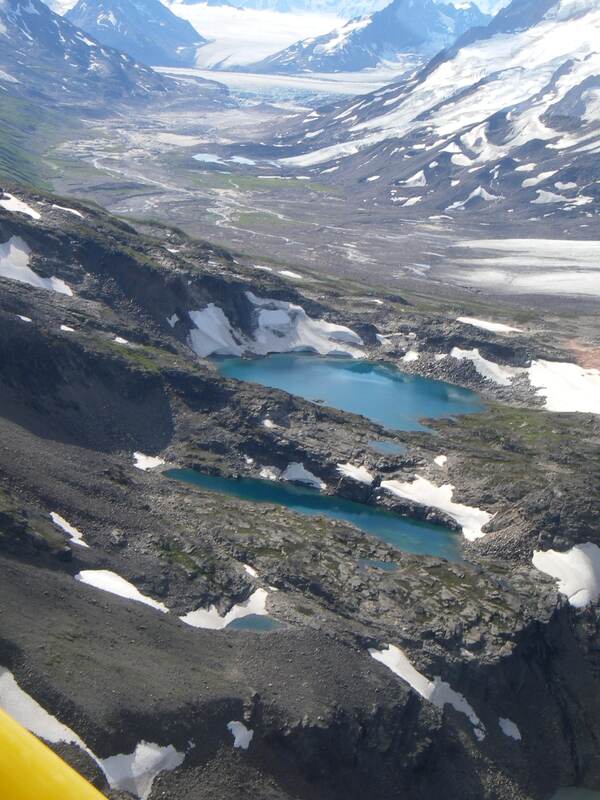 An Alaska wilderness basecamp adorned with glaciers, high peaks, lakes and tundra. Enjoy National Park camping, panoramic views and amazing day hikes. The scenic flight in is a treat in itself. Backpack Wrangell-St. Elias National Park - For small groups, families and private trips! 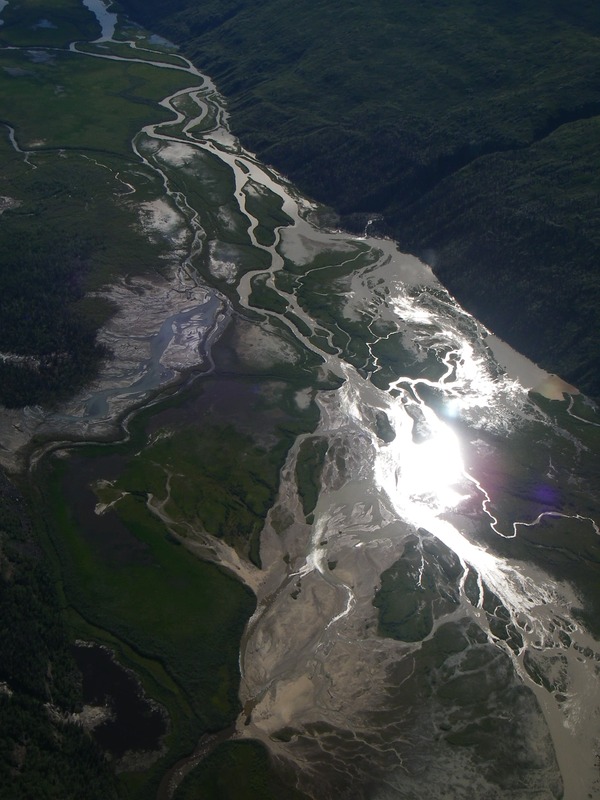 A couple scenic bush flights bring us from Chitina to McCarthy, and then on up the Tana River Valley to land near Iceberg Lake. Adorned with glaciers, high peaks, and tundra, this area offers endless views and day hike opportunities. From camp we spend each day hiking in various directions along the tundra or up onto the alpine ridges. A great family experience. Day 2-4 -For 3 days we will branch out into different directions to explore the region. We can hike out toward the massive Tana Glacier along the Iceberg Lake bed. Heading north, we can scamper onto a nearby glacier and have the chance to explore the ice with crampons. We can also hike up the ridge through fields of wildflowers and glacial erratics. This itinerary is designed for groups or families that are not looking to carry a heavy backpack for miles at a time, but would still like to get into the backcountry to experience Alaska's wild lands. We get out on day hikes that offer beauty and a sense of remoteness similar to what you may find on any major backpacking expedition.